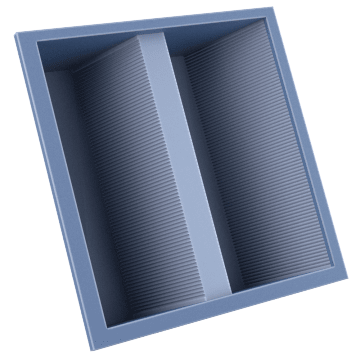 Used in industries where the highest level of air filtering is required, such as hospitals, electronic component manufacturing facilities, and within the telecommunication industry, these highly efficient mini-pleat filters trap a large volume of submicron-sized particles. 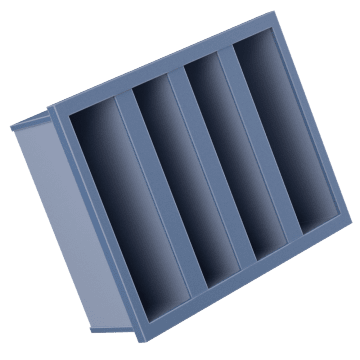 These mini-pleat filters are designed to suit a range of tasks. 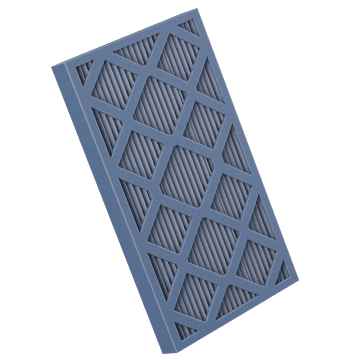 Choose a filter that fits your air-filtration system. 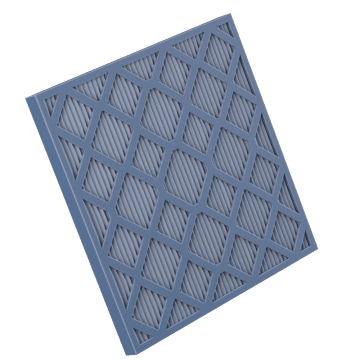 Shaped like a V to maximize the trapping of air contaminants, these long-lasting filters are durable for use in demanding environments.